Royal Enfield has setup a wholly-owned subsidiary in Thailand, one of its biggest markets outside India and has established a new assembly plant that will be operational by June 2019. 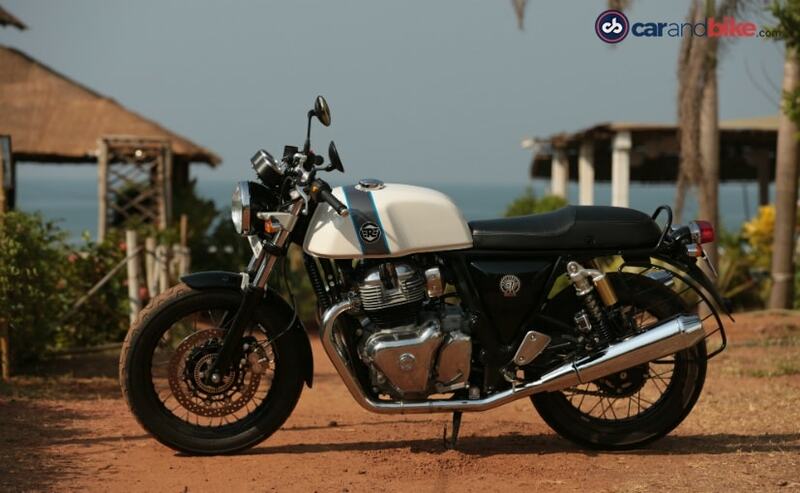 Chennai-based bike maker Royal Enfield has announced a new assembly plant in Thailand, its first outside India. The new plant marks the formation of the company's first wholly-owned subsidiary in the Asia Pacific region, and will cater to the strong demand for its motorcycles. The new assembly plant will commence operations by June 2019. 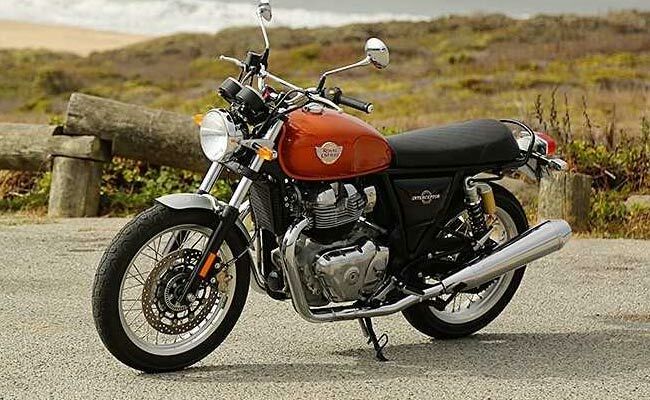 Royal Enfield had announced its expansion into Thailand with a new plant in April last year, while also announcing plans of establishing presence in Indonesia. Talking about Royal Enfield Thailand's business plans, Royal Enfield - Head Business, APAC Region, Vimal Sumbly said, "Royal Enfield started with one store in Bangkok, which has been instrumental in helping us understand this market. We have an aggressive plan to expand our reach to about 15 standalone dealers and 25 authorized service centres by March 2020. The expanded reach will offer customers better accessibility and convenience in Bangkok and the Greater Bangkok area, Phuket, Pattaya and Chiang Mai." Speaking on the strong reception for the 650 Twins, Lal said, "Thailand has become Royal Enfield's third home after its origins in UK and success in India. The initial success of the 650 Twins in Thailand has proven that Royal Enfield is well poised to fill the gap in the mid-size segment. With a massive segment of commuters ready to upgrade and a robust long-distance, leisure riding culture in the country, Thailand offers huge headroom for growth for Royal Enfield. We believe that localising our operations in Thailand will allow us to serve our customers at a closer and more intimate level." 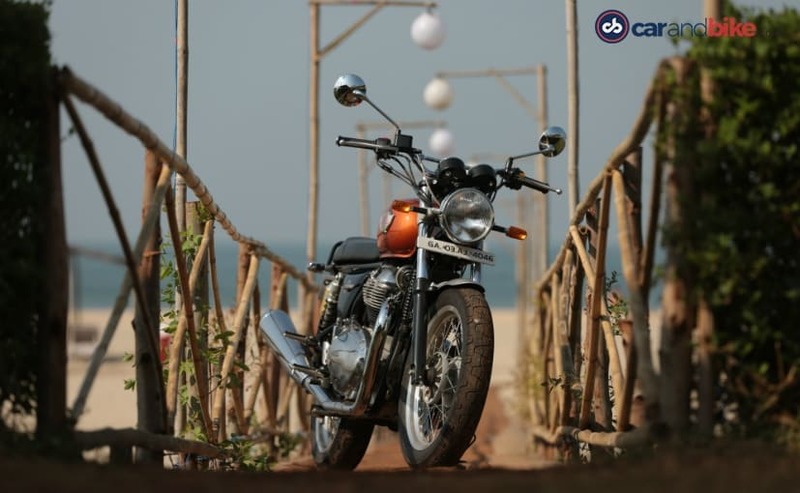 Royal Enfield has not announced the production capacity at the new Thailand facility, employee strength or the investment involved in the project. We do expect the company to share the details once the plant becomes operational. That said, the new assembly plant is part of the ₹ 800 crore fresh investment that was earmarked for expansion at the Vallam Vadagal facility, in addition to increasing the company's global footprint.